DK Hall Instalations have many years of experience in installing conservatories in the Cheshire area. We do not use cheap materials, frames or roofs for any of our installations and all of our work is guaranteed for 10 years. 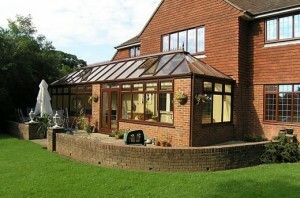 Our mini guide to see the types of conservatories you can choose. We also can install Canopies for schools, hotels, business and home including solar canopies. Cantact us for more information or click here.